Home / Technology / whatsapp / How to Activate WhatsApp Free Calling Feature? How to Activate WhatsApp Free Calling Feature? 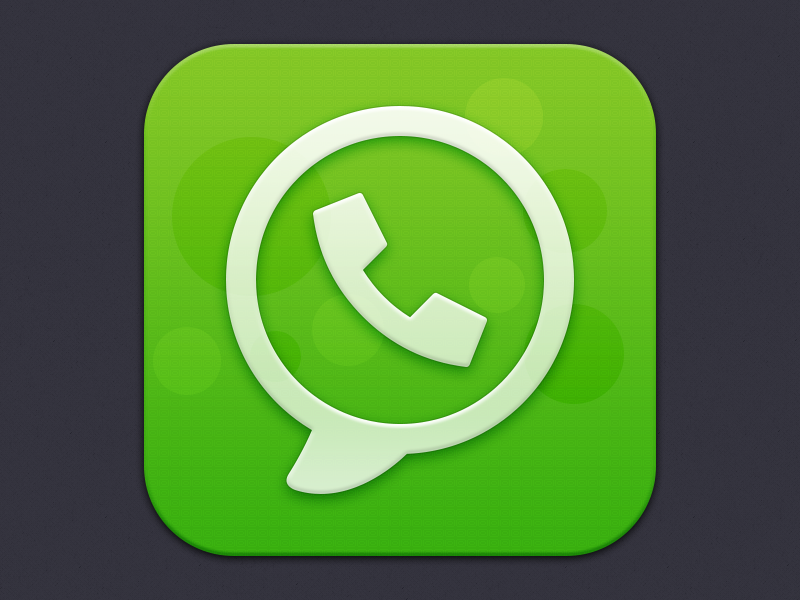 Rumours came before 10 days that whatsapp rolled out its calling function, which is true. Yesterday officially whatsapp rolled out its Free Calling Function/Feature. > Well, on the First move, you need to download WhatsApp latest version from Play Store or iTunes Store. > You need other user's help to activate this feature, means You need to ask user to Call you have this feature enabled. > Which means if your friend invite by calling you from Whatsapp then and then you will get this most awaiting Whatsapp feature. Hope this help you, rather you can contact us by comment us below!